In 2007 a silly conversation turned into inspiration. 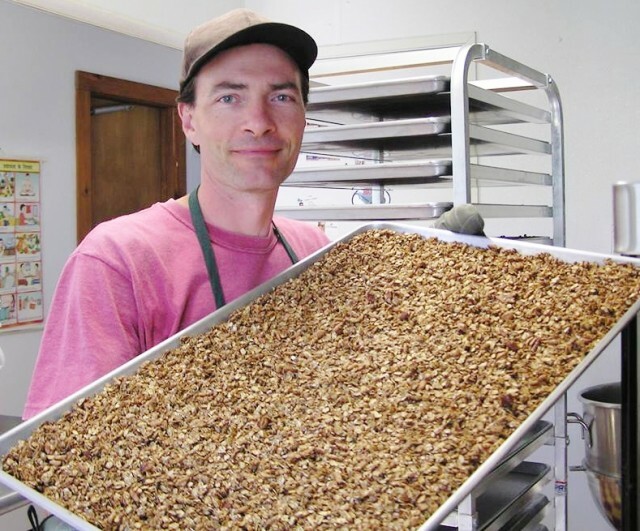 Brian said “Wouldn’t it be funny if we made cranberry apple granola and called it Crapola?” A business was born. They have had a lot of fun with marketing, but take the responsibility of making a quality product very seriously.